Chances are, if you’re running or working for a startup, you’ve got less than no time to deal with a lot of things. No matter the industry you’re running in, you need a diverse, comprehensive toolkit to help you accomplish your goals, stay productive, and keep customers happy. We’re a startup ourselves. We get how messy, brilliant, mind-numbing and rewarding every step of the way is, and have found some of the best apps and tools available today to help make things just a little smoother. Zapier is one of those digital wonders that’s still vastly-underrated, in our opinion. With the ability to automate actions across applications that you already use, it enables you to expand the potential of all of your resources. So far, Zapier has 500+ apps it can connect with, including Trello, Gmail, Mailchimp, WordPress, and Evernote. Sometimes you need some help from companies that know exactly what they’re doing. 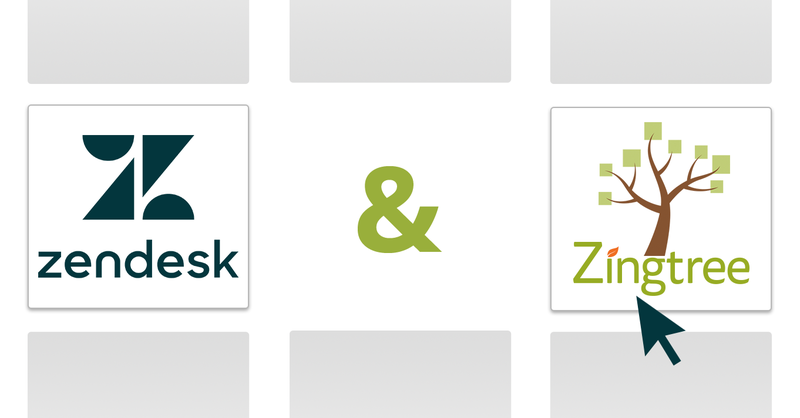 Zendesk is a cloud-based, customer service software company that allows businesses of all sizes to develop super efficient, customer-centric CRM processes that — above all else — help you build and maintain great relationships with the people who are buying your product or service. Live chat interactions are one of our favorite ways to provide real-time, one-on-one support and service to customers. Intercom is on our all-star list of great live chat systems to implement online. Those with quick questions really appreciate the convenience and engagement with a real person, and businesses can provide fast assistance while staying productive. Internal communication is just as important as the interactions with your customers; the rate of efficiency can either hurt or help your business. Slack exists to help startups like us keep in touch, collaborate, and stay organized as a whole team, even in those crunch-time moments. When in doubt, you can share reminders and other important notes to Slack as well; with powerful search features, it’s basically impossible to lose a text-based detail. Providing always-on support access might sound like a daunting task — any truly valuable automation can — but, the long-term benefits that businesses see from implementing these kinds of processes is astounding. Zingtree allows you to build customized, interactive decision trees online (and even embedded into your own website) that help customers help themselves, day or night. Send data gathered by your decision trees to any Zapier-connected app. Present customers with a decision tree for self-solving, or allow them to submit a Zendesk ticket with their full tree history if they can’t find a solution. 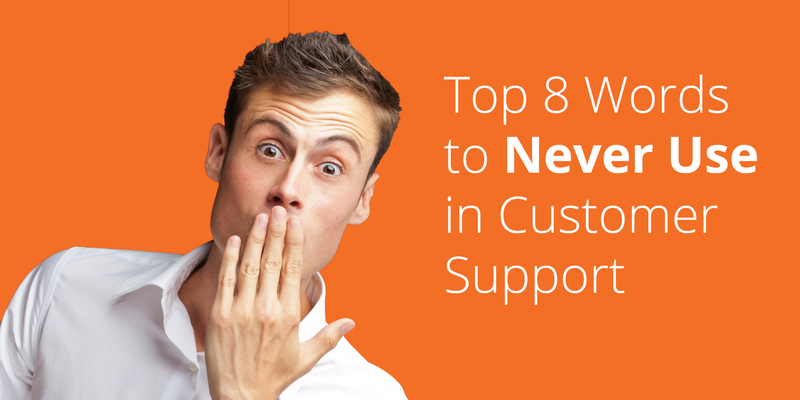 Get background information from your customers before you start an Intercom live chat. Get customized Slack notifications in any channel when a customer or client reaches a specific point in your decision tree. Ready to help make your startup more efficient, effective and ROI-driven? Get a free Zingtree account today.